Emphasis your bohemian styling with swirling shine when you slide this gleaming cuff onto your wrist. A chic abalone accented face adds nature-inspired appeal to this chic bangle that boast a latch closure for effortless on and offs. 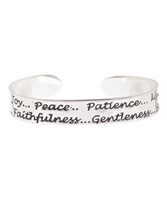 Bohemian style with swirling shine when you slide this gleaming cuff onto your wrist. 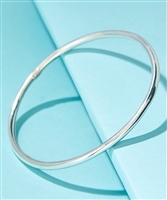 Stress your bohemian styling with swirling shine when you slide this gleaming cuff onto your wrist. Decorate your bohemian styling with swirling shine when you slide this gleaming cuff onto your wrist. 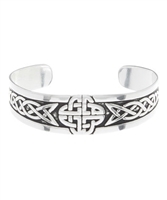 Beautify yourself with gleaming texture when you slip this mesh silver-plated cuff onto your wrist for an artful accent. 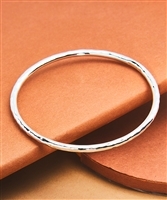 This hammered bracelet embellishes your look with sleek shine. An eye-catching cuff with this delicate cuff bracelet.